Alula released a new, award-winning two-way voice capability for the Alula Connect+ Platform that reduces installation, maintenance and upgrade costs for security systems in residential and commercial installations. For top security dealers offering two-way voice for alarm verification or offering support-at-the-panel for demanding customers, Alula eliminates the need for a separate cellular voice contract and the modification and maintenance that increases cost for dealers and is passed on to their customers. Alula released a new, award-winning two-way voice capability for the Alula Connect+ Platform that reduces installation, maintenance and upgrade costs for security systems in residential and commercial installations. For top security dealers required to offer two-way voice for alarm verification or offering support-at-the-panel for demanding customers, Alula eliminates the need for a separate cellular voice contract and the modification and maintenance that increases cost for dealers and is passed on to their customers. Security dealers with two-way voice requirements can learn more at ESX Booth # 117 or read on to discover how Alula is lowering the cost of install, setup and support for every security configuration imaginable. 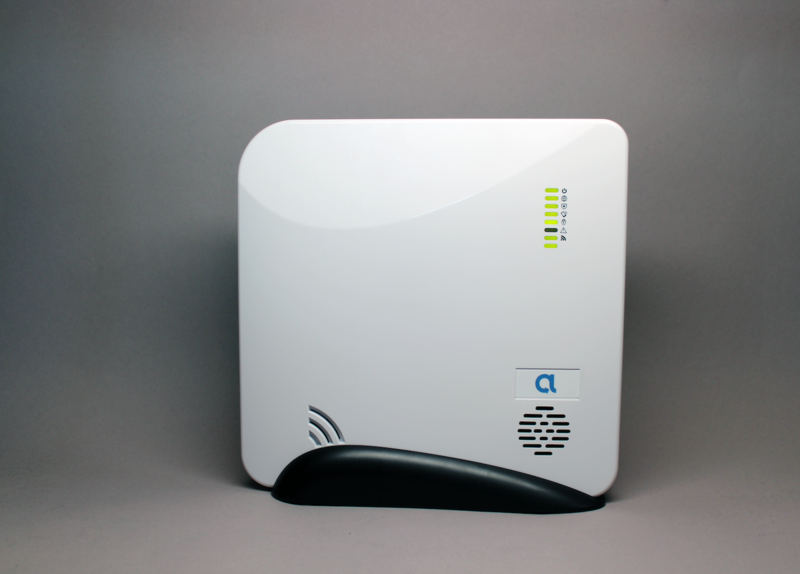 Typical security systems use cellular systems to provide two-way voice capability. Alula meets goal of delivering dealers simplified security by eliminating the need for cellular voice contracts and complex agreements with end-users. Using Alula’s leading VOIP solution for two-way voice also eliminates upgrade costs and hassles when cellular carries change their networks and make your old cellular radios obsolete. As part of the Connect+ Platform the two-way voice offering integrates seamlessly with leading Central Stations for verification. And for cases that require multiple communications paths such as WiFi or Cellular, Alula supports those redundancies while still offering the lowest-cost solution. Dealers and installers at #ESX2018 can visit Alula at booth 117.